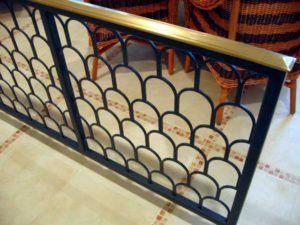 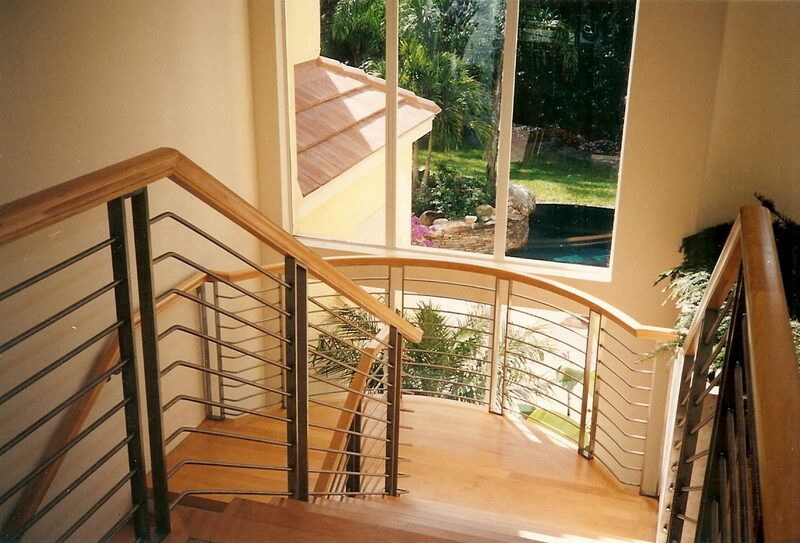 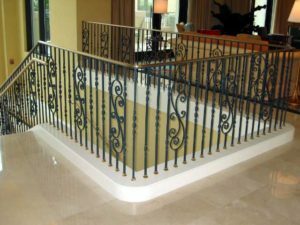 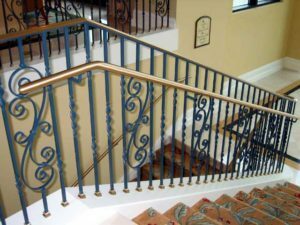 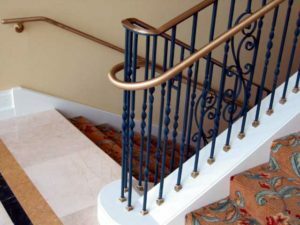 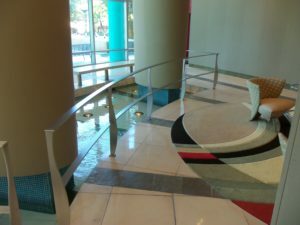 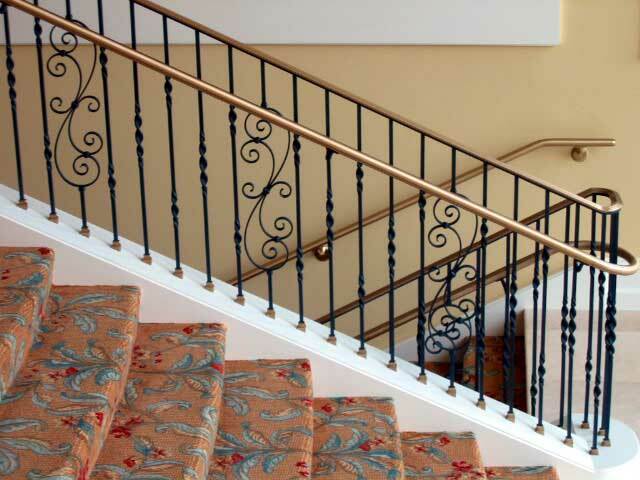 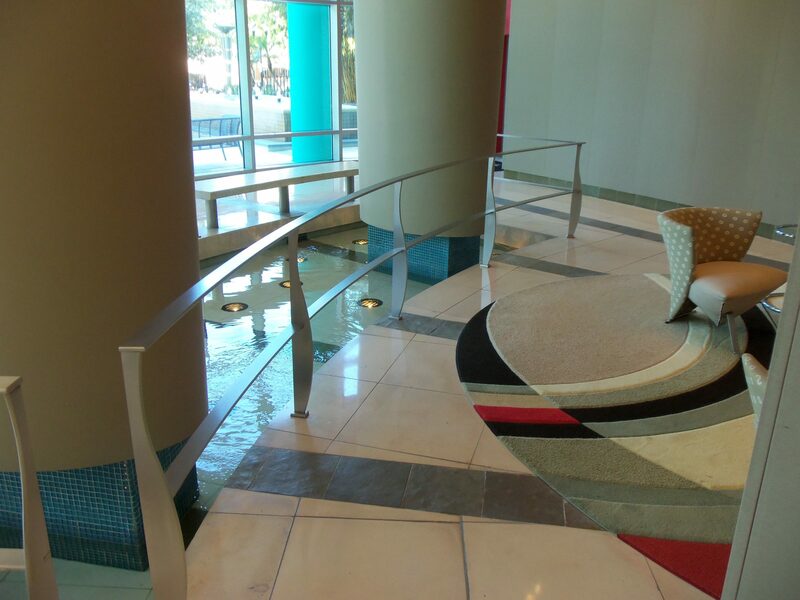 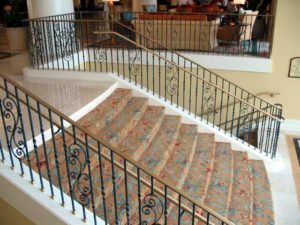 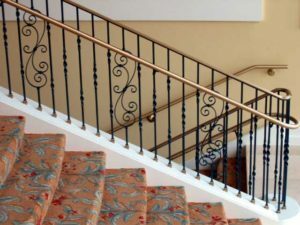 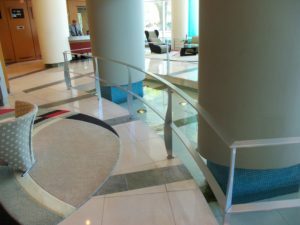 Vickers Metal Works fabricates custom ornamental railings, gates, grills and many other decorative items using copper, brass, stainless steel, aluminum, and mild steel. 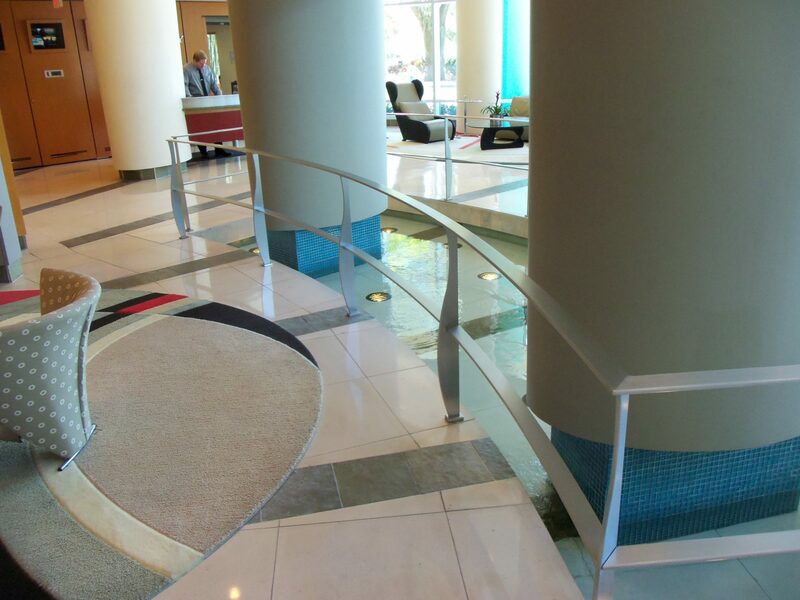 We work closely with each customer to make sure that their vision becomes a reality. Each of our highly skilled craftsmen is trained by going through four years of apprenticeship school where they learn the skills required to become a sheet metal journeyman. 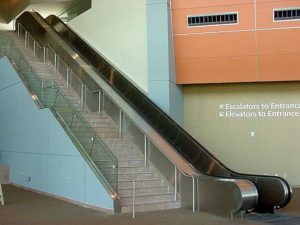 Our employees know that education does not stop with becoming a journeyman … from learning the computer software required to operate our CNC machinery or CAD programs, to becoming certified in various welding processes, employees are continuously developing and honing their skills. 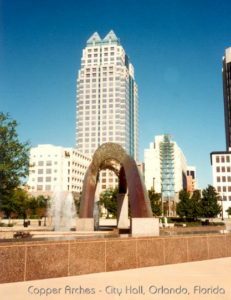 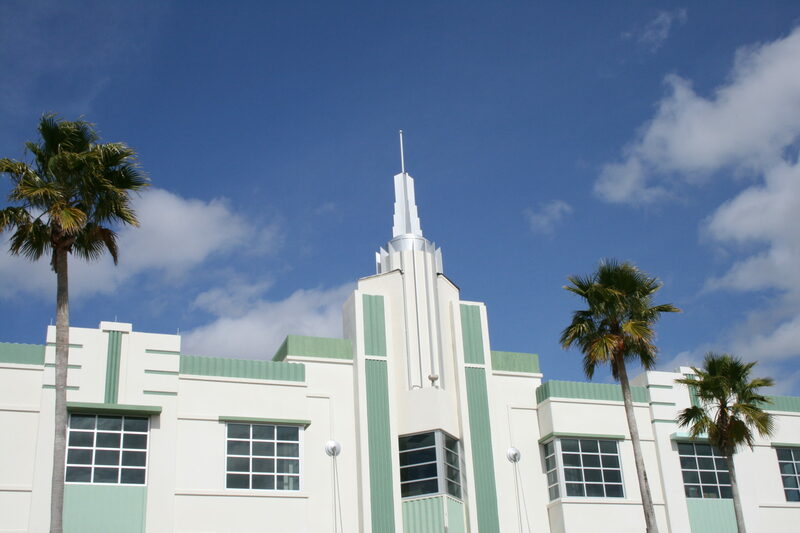 Many buildings are designed to be aesthetically pleasing by using various sheet metal items. 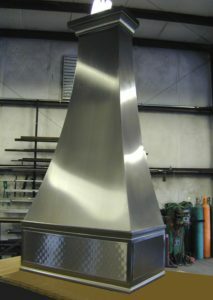 Some of these items include custom gutter, conductor heads, column wraps, cornice, fascia, soffit, and louvers. 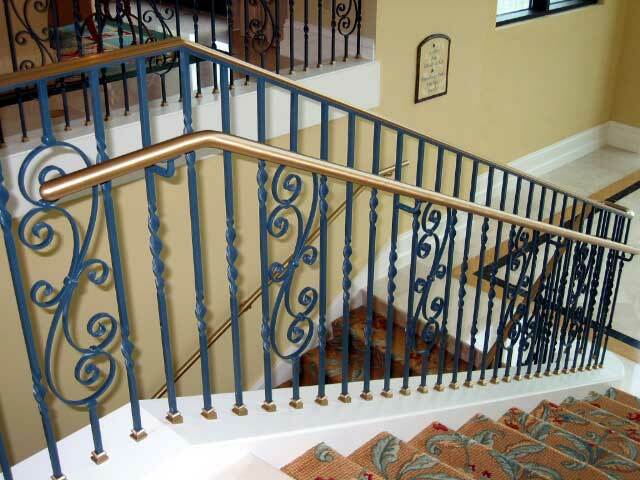 These are items Vickers Metal Works has proven experience fabricating. 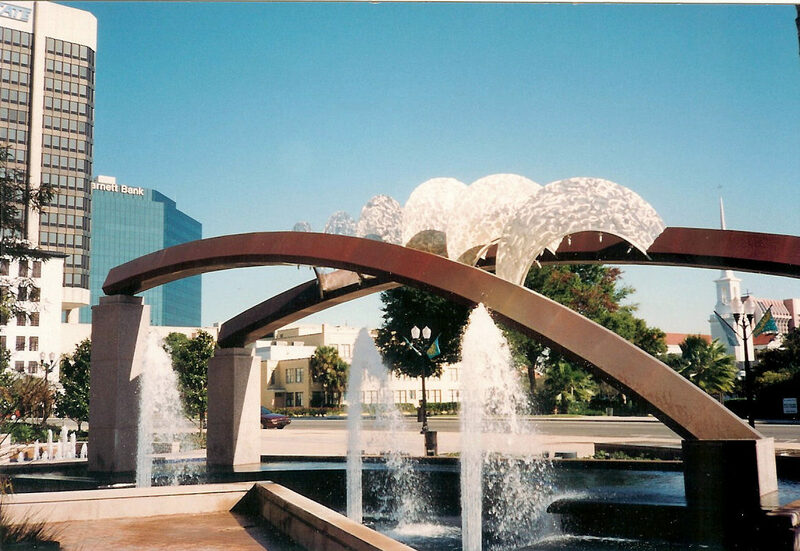 Fabricate Custom Architectural Features for top of new Water Park. 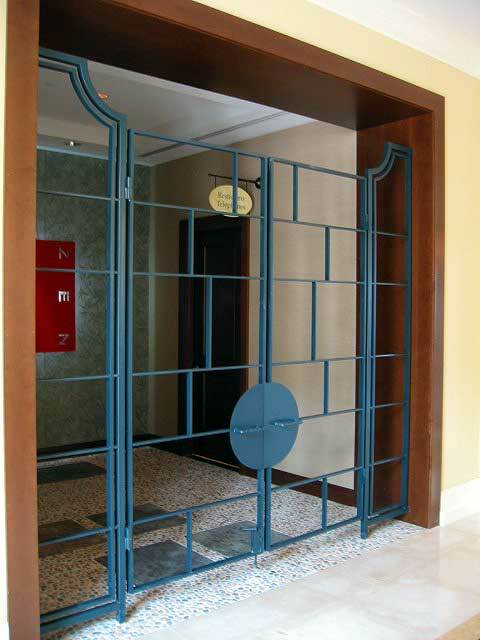 (28) Each Steel Tulip Frames for (3) areas as required. 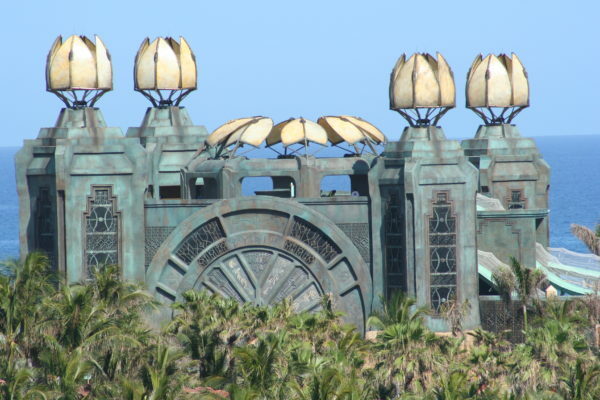 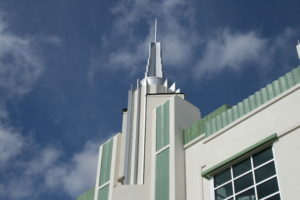 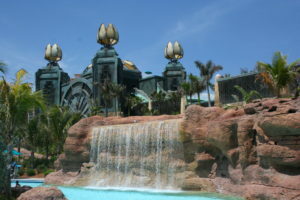 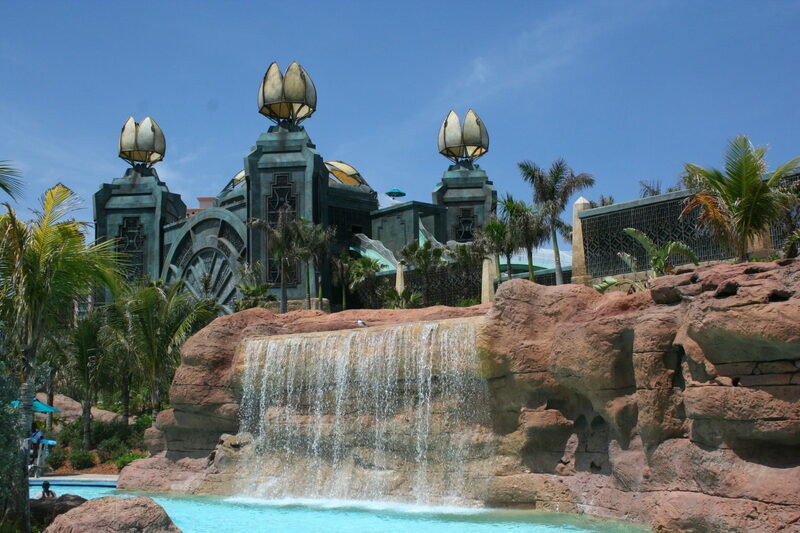 Vickers Metal Works was contracted to fabricate the colossal tulip frames standing high above the Atlantis Water Park at Paradise Island, Bahamas because of their reputation for completing complex metal projects accurately and on time. 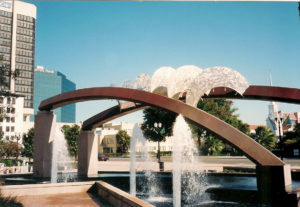 These unique frames required Vickers to use 3D Autocad drawings to layout and construct a jig that would keep the compound radius tubes and pipes within tolerances as required for Nassal to fit their fiberglass molded parts onto. 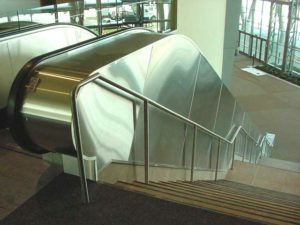 Sheet Metal patterns were laid out for the fiberglass infill panels and once used to create the jig, were provided to Nassal for fabrication of the translucent fiberglass panels. 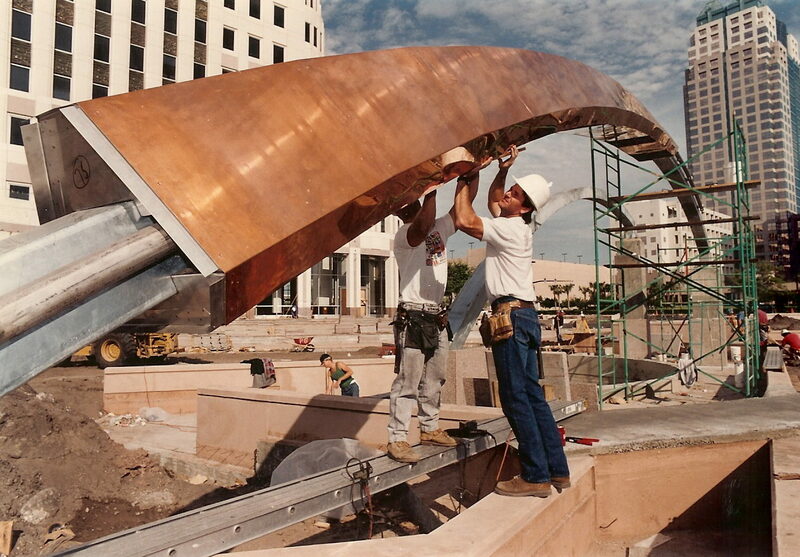 All of the frames, as large as 23ft high, were welded to AWS D1.1 code using almost 1000 lbs of Flux Core steel wire to ensure it would hold up to 140 mph hurricane force winds. 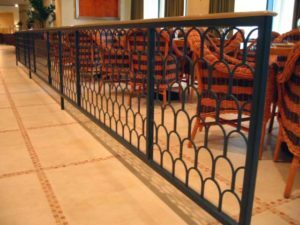 As always, time was a pressing issue, requiring one frame to be ready for pick up every 4 days to keep up with shipping and installation schedules. 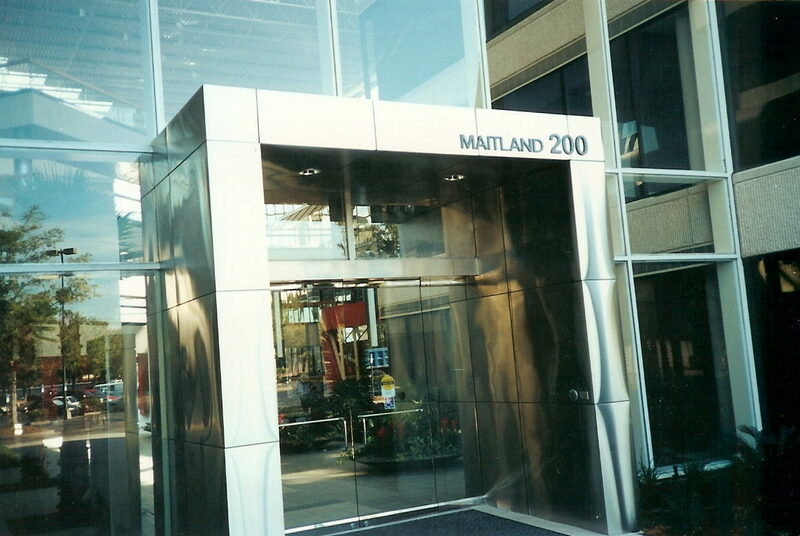 Approximately 1900 Man Hours required for fabrication.